Welcome to the longest-running executive forum serving senior decision-makers in Alberta, Canada’s only deregulated electricity market. 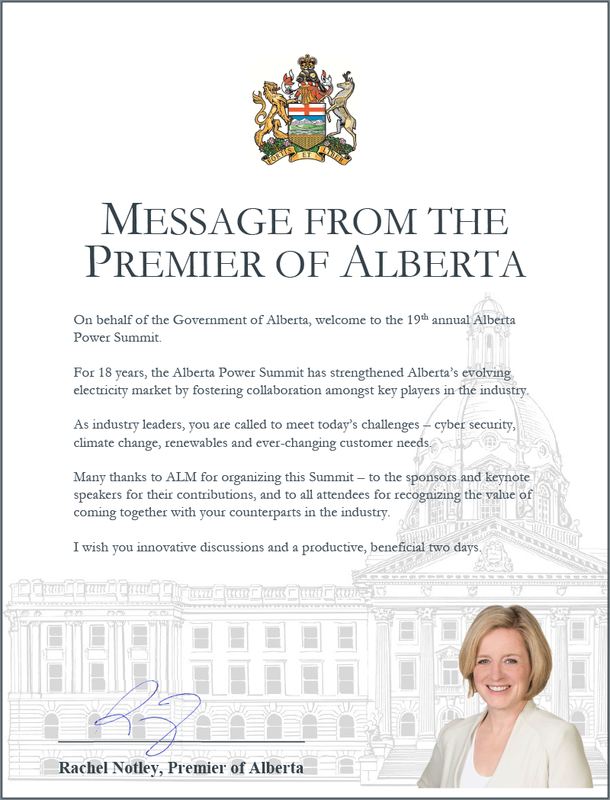 Built on 18 years of success, the Alberta Power Summit (APS) fosters open dialogue and collaboration between policy makers, utility executives, and stakeholders to tackle critical challenges. Designed to strengthen the foundation of Alberta’s evolving electricity market, the 19th annual summit brings practical perspectives from industry leaders to meet compliance, catalyze innovation, and evolve with customer needs. Ready to take the next step to lead Canada’s power revolution? Join your peers this November to build a sustainable energy roadmap for your organization. Adapt to climate change while navigating impact from key regulatory and market developments.